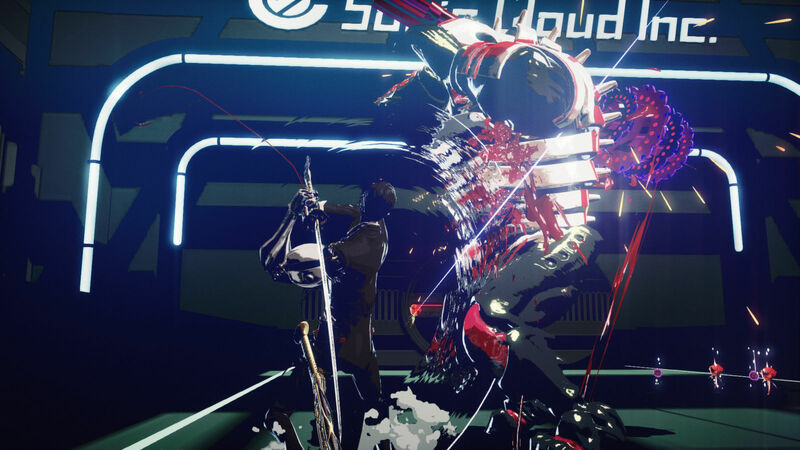 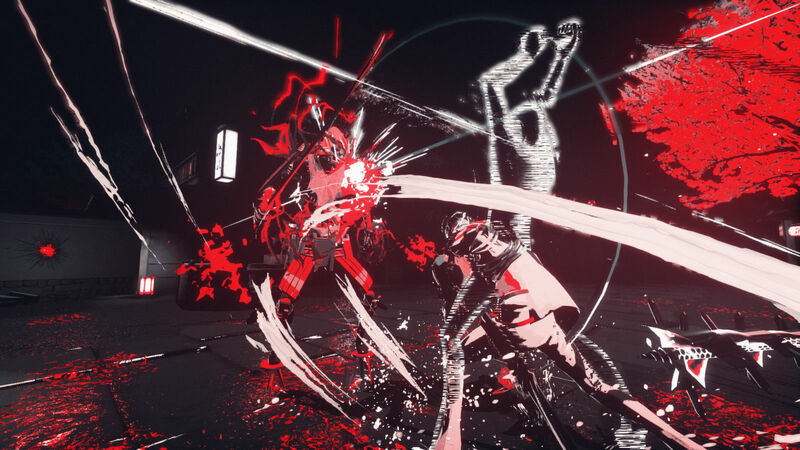 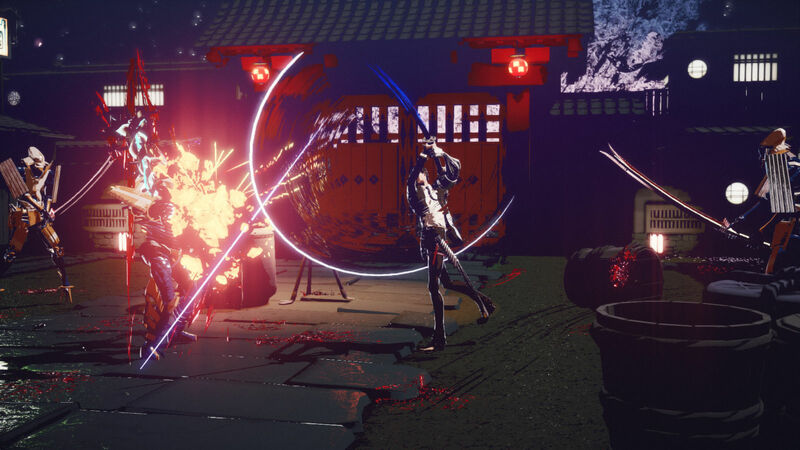 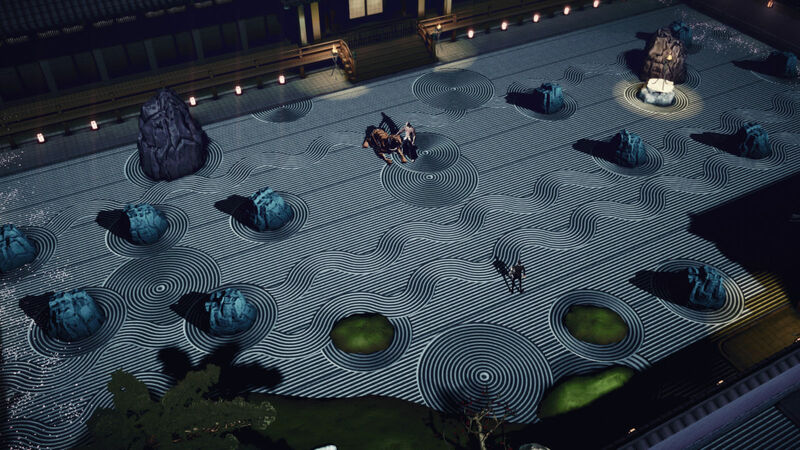 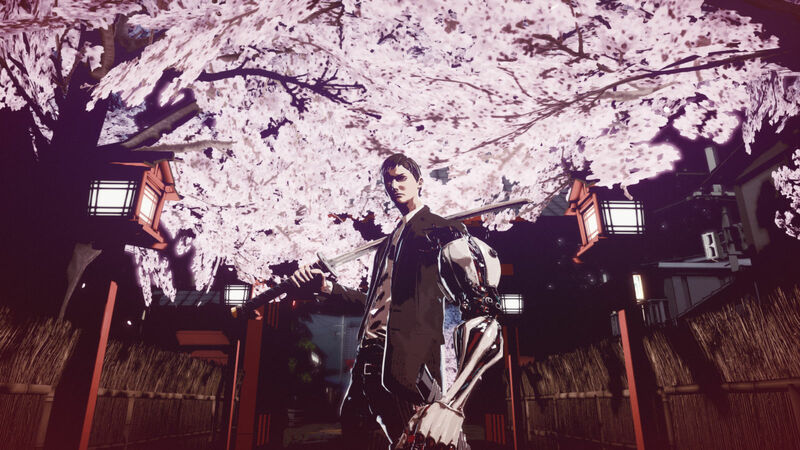 Get ready for some seriously stylish action from renowned designer SUDA51. 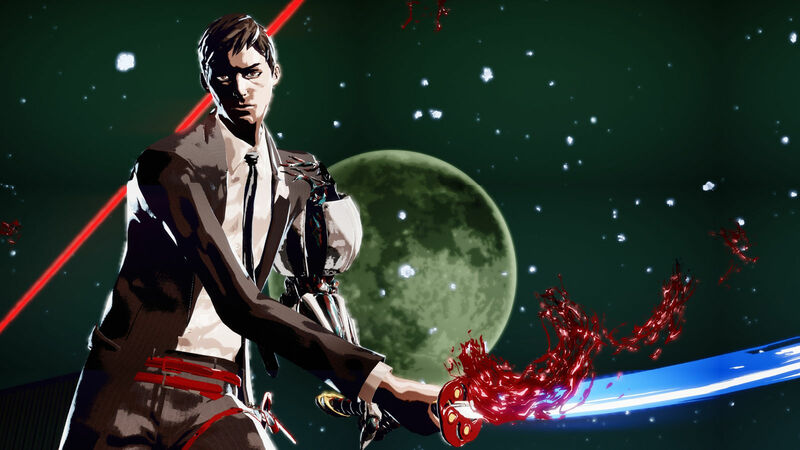 In this exclusive version for PC, players will be slicing, dicing, and shooting as the suave executioner Mondo Zappa. 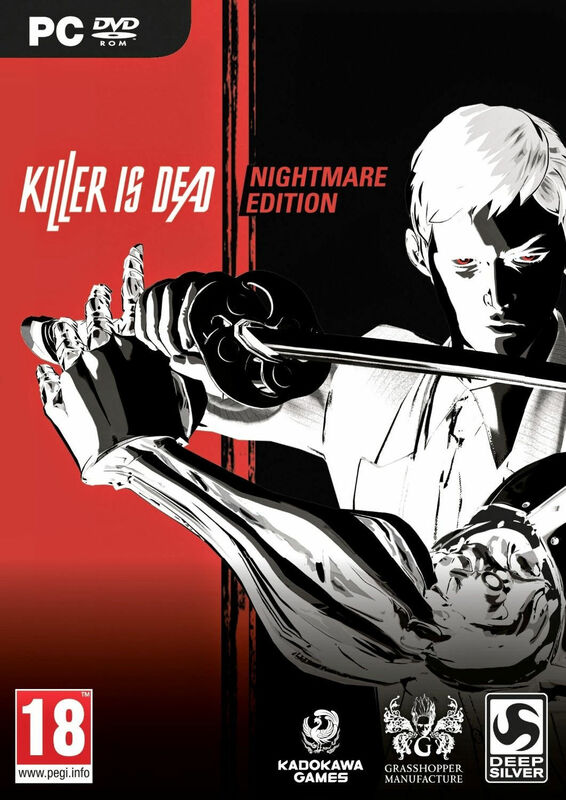 Prepare for the thrill of love and kill in KILLER IS DEAD!